Moss Art is very popular right now. They are beautiful, green, and make a dramatic statement. 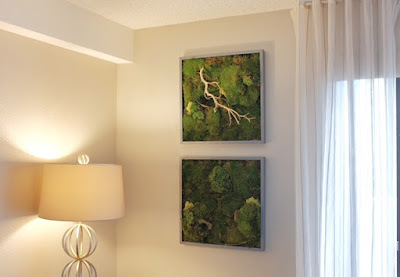 Fits on any wall where artwork would fit -- great for areas that do not have room for live plants. 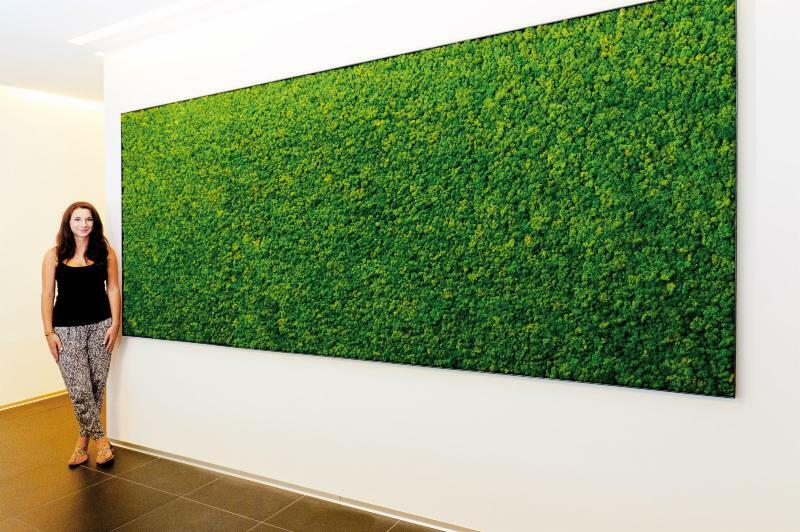 Are you ready for custom moss art to enhance your work space? Everything Grows Interior Landscaping provides indoor plant service, sales and long term rentals throughout the entire San Francisco Bay Area. We offer complimentary site visits and can accommodate almost any budget. Contact us today and one of our designers will be happy to assist you! Why Do Indoor Plants Lose Leaves?